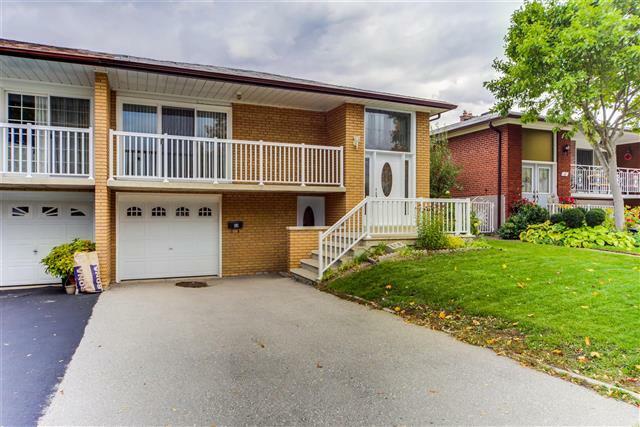 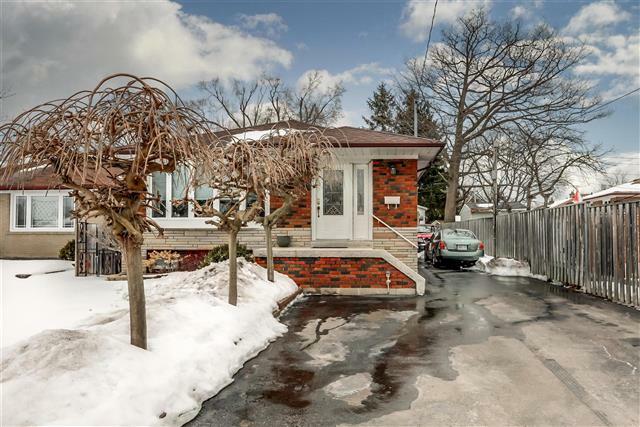 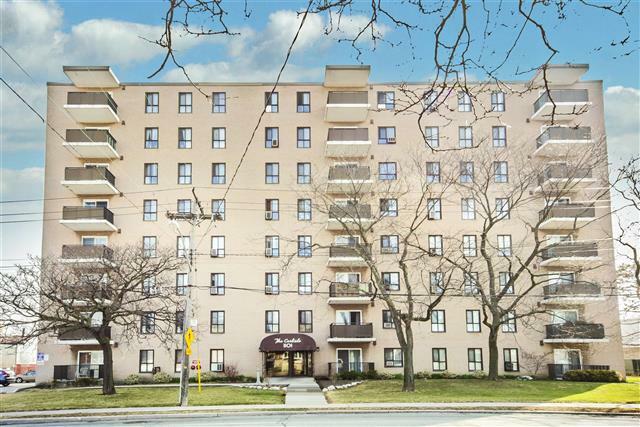 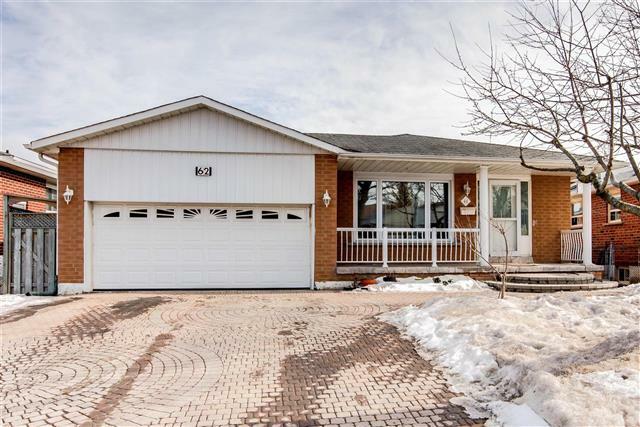 318-9 Stollery Pond Cres – Markham is a town with its roots deep in the past. 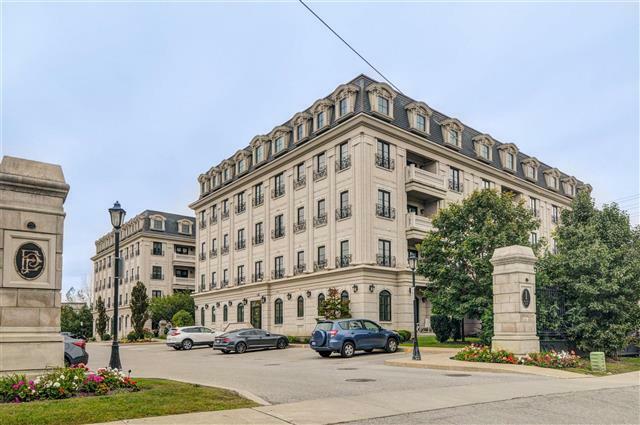 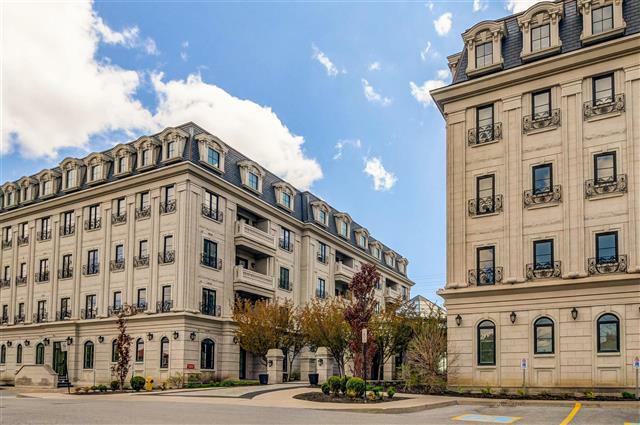 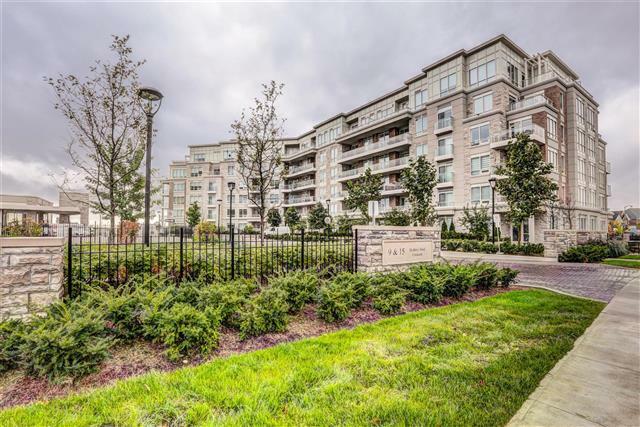 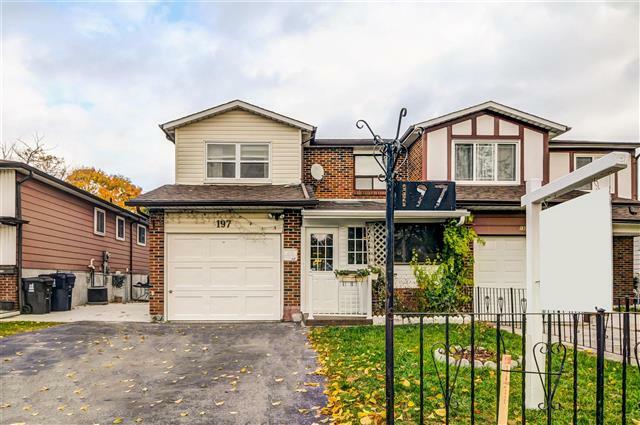 One of the very first municipalities to be established in the GTA, this thriving area is made up of several very affluent neighbourhoods including the exclusive Thornhill community. 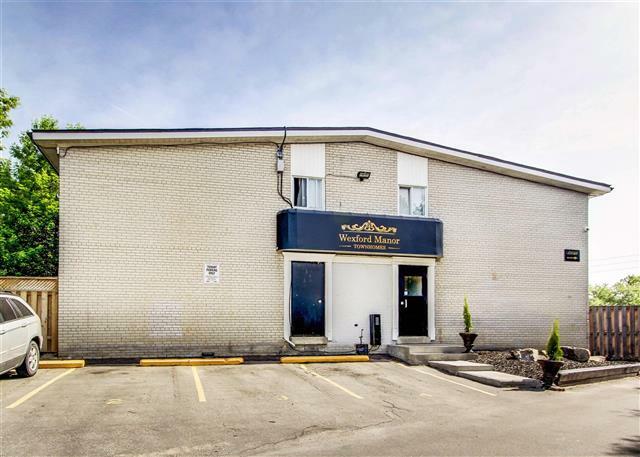 The town itself is very efficiently run by the local government and encourages resident participation through its website, its quarterly magazine and the numerous activities and events that are held through the year. 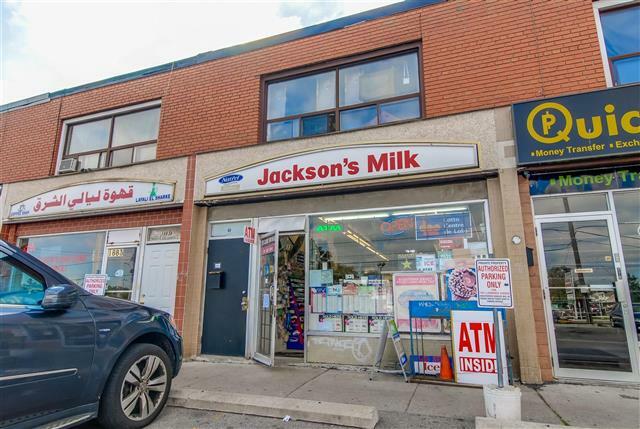 It also plans various initiatives aimed at improving the community.